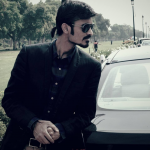 Do you wonder why my post is started with a global greeting??? Well, the answer is simple, because I want to address the techies across the globe, as the topic is hot; discussing the myths related to react native technology, which is the most trending technology in current time, leading to various facets of app development to get popular. Yes, you heard me all correct!!! 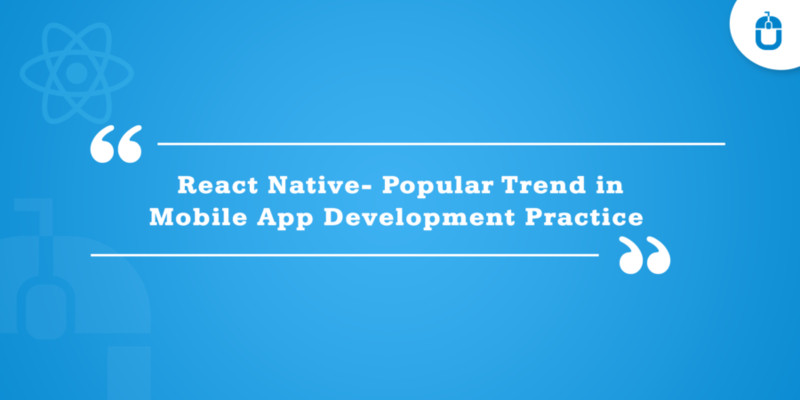 The leading technology-React Native too has found itself dumped beneath the burden of myths, hampering the developers to optimize its functionalities to the maximum level. Before I start to debunk the react native technology myths, I would like to give a quick glance at what exactly react native technology holds within its threads. WHAT IS REACT NATIVE TECHNOLOGY? Now let’s hop on the real essence of this post, and begin this journey. This one is on my top-list, which speaks that React is a fully fledged framework, but this is not the actual fact. The React is used to explain the full-stack of supporting libraries for its ecosystem and the hub of the core library, is what, which keeps the view layer of an application well-handled, making it an easy way to get it introduced into a project. React is much flexible and modular compared to other frameworks, and this very quality makes it more adaptable to a wide range of projects. Another fact which supports my claim is, that an average framework takes time to be explored, but this is not the case with React native, as it allows the developers to get ready in a day only. One more myth, which curbs the creativity of developers to get further spread on the app platform. As a developer, you only require adding the two script tags in the start and the react code at the bottom and you are all set to go. Nope!!! This is a myth related to React Native technology. As the mechanism of React renders to DOM, developers can easily add the normal CSS classes from bootstrap or on their own, to enhance the styling process. No, again this is a cold-blooded myth, which forces the developers To chuck their plan of integrating the react technology. As a matter of fact, the basic mechanism of react technology depends on the changes made to a node in DOM. To simplify, I would state that it is easier for you to add react component to any node on the page and it would work absolutely fine. So next time, you decide to pick the React Native technology in your existing app development agency, then don’t get scared, because it is very much possible. However, when I heard this myth, I couldn’t trust my ears, but then I realize that it very much exists in the development world. No, I am not all blaming you, but this a very obvious myth turning paradoxical to the technical capabilities of React Native. Hence, the fact is; you can very add the nodes and there is no hindrance at all related to the nodes addition within react platform. It is a most commonly heard misconception that halts the developers to pick the react technology to be a part of their development process. It further states that the setup of the react applications is highly complicated. I concur with you, that an app development process cannot start with a fluke, but there are different things which need to be compiled together before you can start building your app. However, this issue is sorted with the introduction of React Native technology, which helps the developers to bootstrap a single page React application in mere few seconds and it requires no configuration and even optimizes the production of the app. This helps the developers to focus purely on the coding and craft the mesmerizing experience for the users. 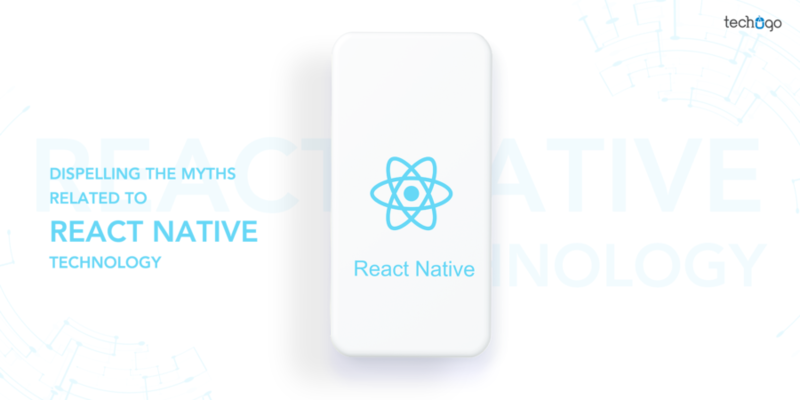 I hope, this post would help you to comprehend the number of myths related to React native and would let you experience the true charm of React technology in your app concept. On the other hand, if you are looking for an efficient app development company to integrate the sizzling magic of react technology in your mobile app concept, then you must get in touch with a leading mobile app development company, because the experience and the technical exposure of an experienced company always help you in abundance and make your app to grow and succeed further. So with this hope that you would pick the React Native technology for your next mobile app concept to expedite the development process, I bid adieu to you all.